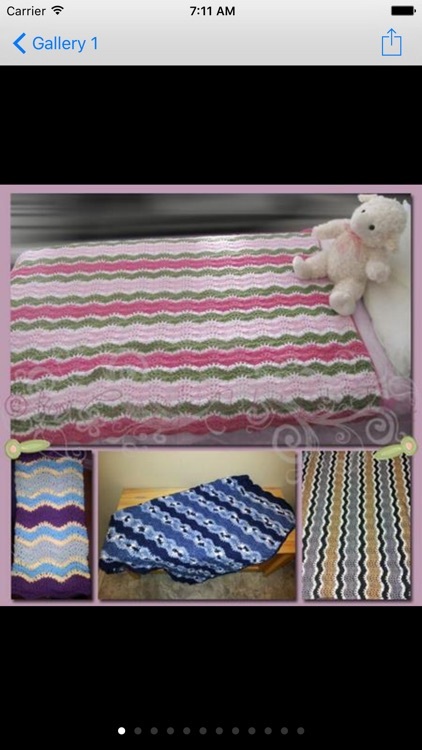 * Get free crochet patterns and inspiration on crochet stitches. 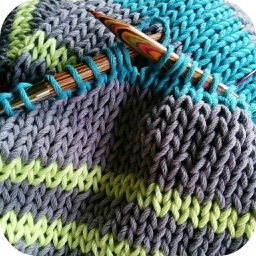 * In this app, you'll find fabulous ideas about knitting patterns. 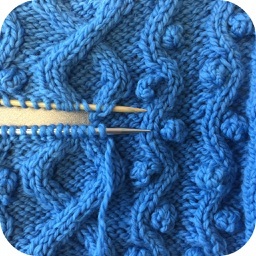 * This knitting patterns app is very easy to use. 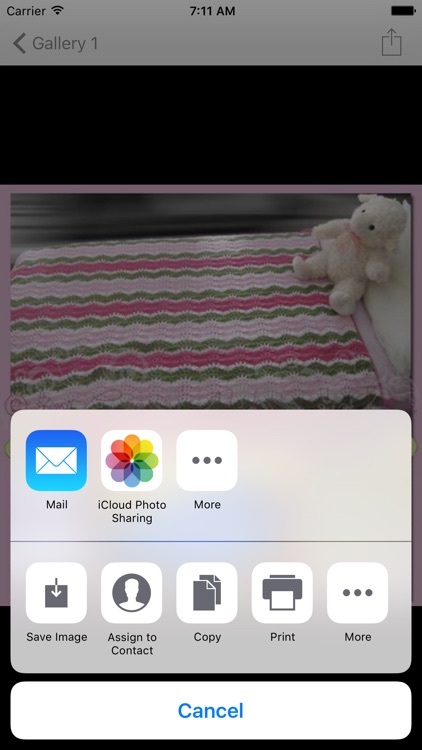 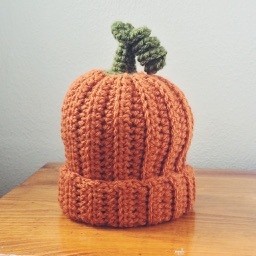 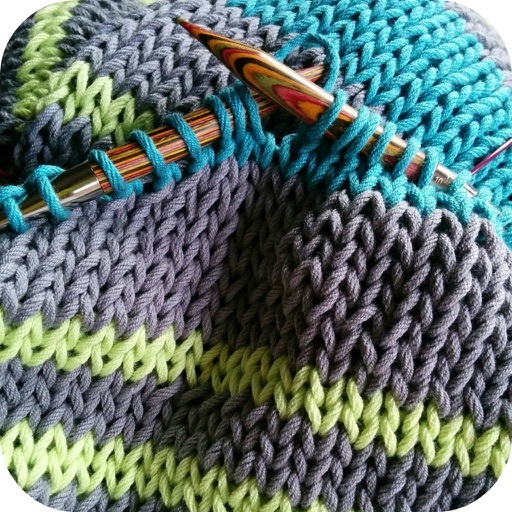 * Learn how to crochet with these app for knitting patterns and more. 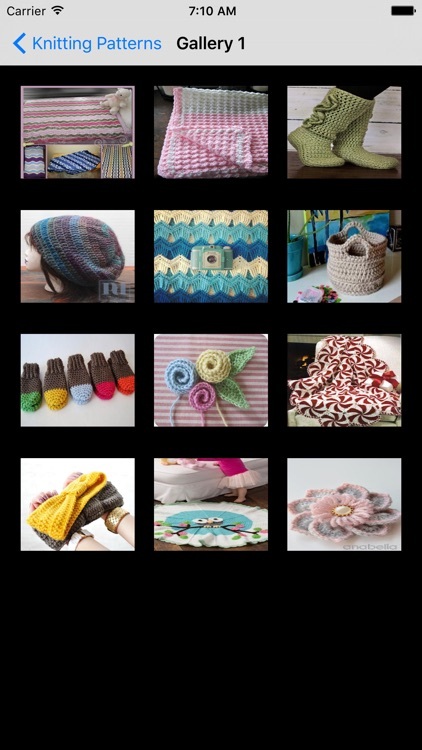 * A listing of knitting patterns projects, free patterns and etc. 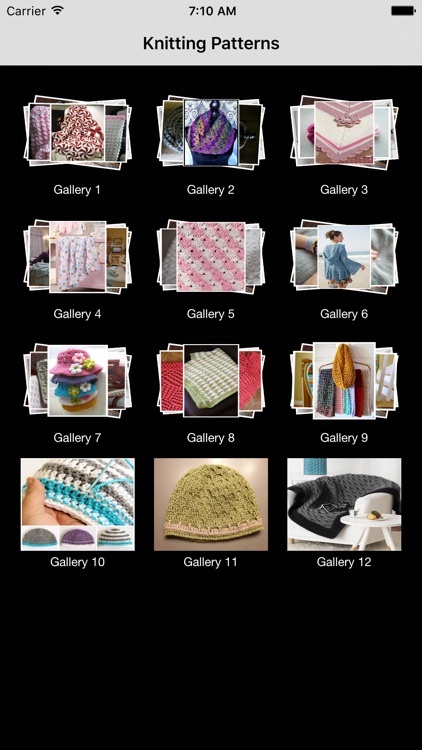 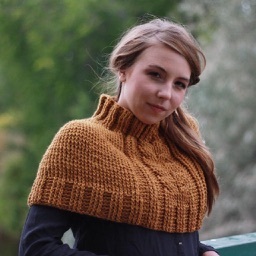 * This app shows ads related to knitting patterns. 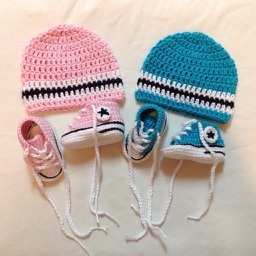 * We hope that you'll enjoy our crochet app.